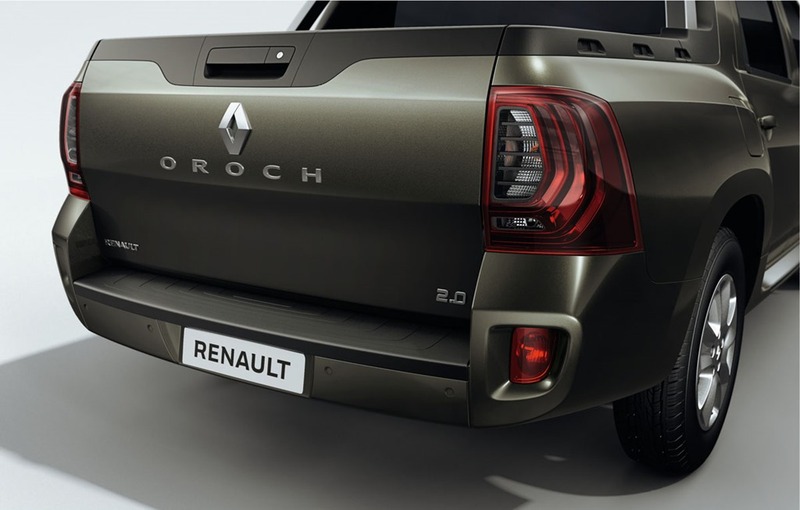 It is official: the long-awaited pickup version of the SUV Duster will be launched in South America and is named Oroch. The SUV will be sold under the Renault brand, but there is a real chance that this model will be sold in Europe under the Dacia logo. Renault uses the South American market to present an official pick-up model of Duster. 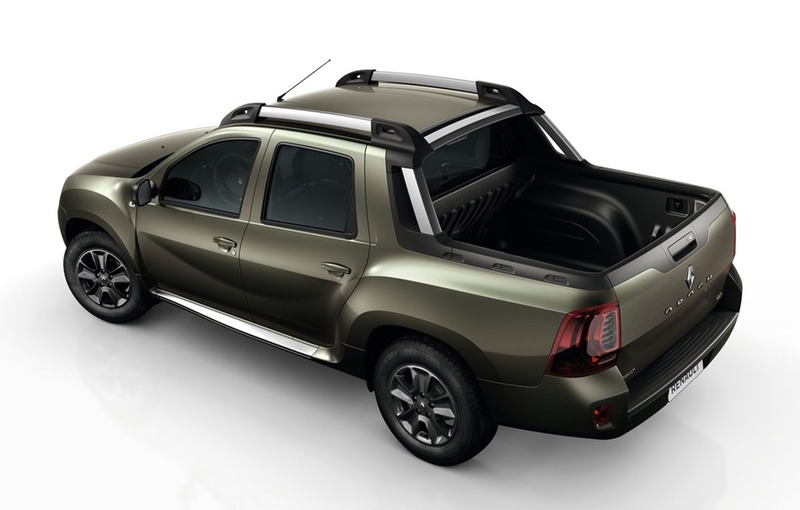 The Duster pickup is a model requested by the Dacia fans and by those who wanted a amaller pickup SUV. The Renault Duster Oroch has a perfect place between the full size pickups (Navara, Amarok, L200 and Hilux) and smaller models, very popular in South America, but less popular I Europe. “Duster Oroch has no equivalent on the market. It is positioned between the current pickup segments and inaugurates a new class. 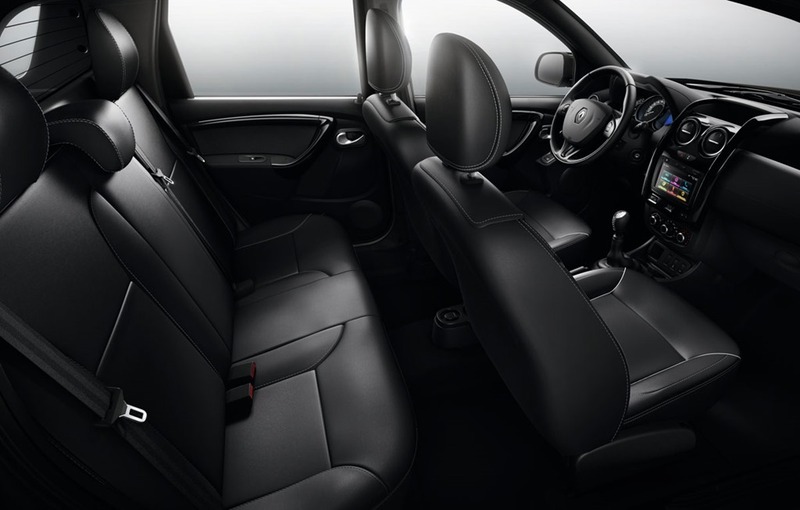 It’s a revolutionary vision,” notes Renault in the press release accompanying the first pictures of the model. The new Duster Oroch benefits from double cabin and offers five seats and a competitive cargo area, despite its compact dimensions. The cargo capacity is 500 kilograms and its length is 1.3 meters. Built on the facelift version of Duster, the new pick-up will also have the new variant of Media Nav multimedia system. The Duster Oroch will be available in South America in two engine versions 1.6 and 2.0 gasoline. Oroch is the name of a small ethnic group in Russia which in 2002 consisted of just under 700 people. Located in Siberia, the Oroch group has its own language, also called Oroch, but only 8 people spoke fluent Oroch in 2010. Duster Oroch will be launched at the Auto Show in Buenos Aires, Argentina, along with other big novelty from the Renault, the Sandero RS. 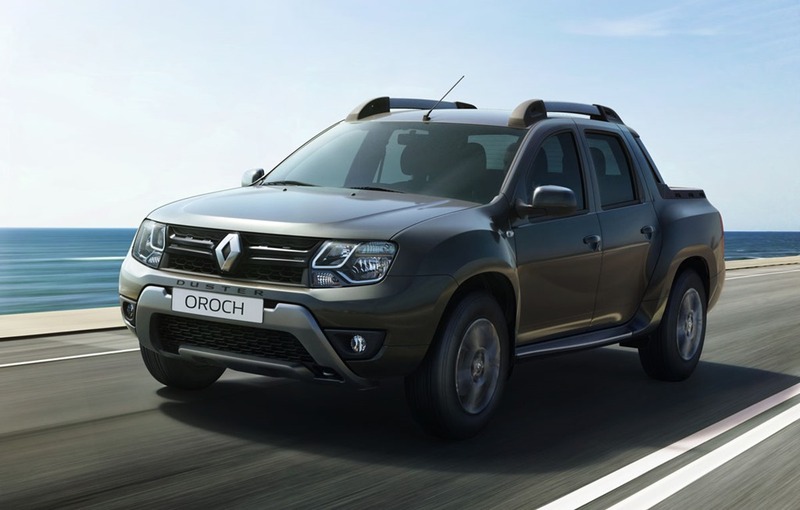 The commercial debut of the Duster Oroch on the South American markets will take place in autumn 2015.